Come, let go all thoughts, open your heart and let yourself be merged in the mood of sensuality, love, and longing. Due to limited seating capacity, please email manzihanoi@gmail.com before Wed 21 Sept to reserve seats. Phan Y Ly, mysterious for most, emblematic for others, is a polyvalent artist, pure expression of femininity, genius of improvisation. Having performed many years as a dancer and contemporary theatre actress, she’s unveiled her inner-self; harmony and peace having carried her along an incredible life experience. After Europe, Africa, India, she has come back to her land, fulfilled with ethnic melodies and frenzic beats. 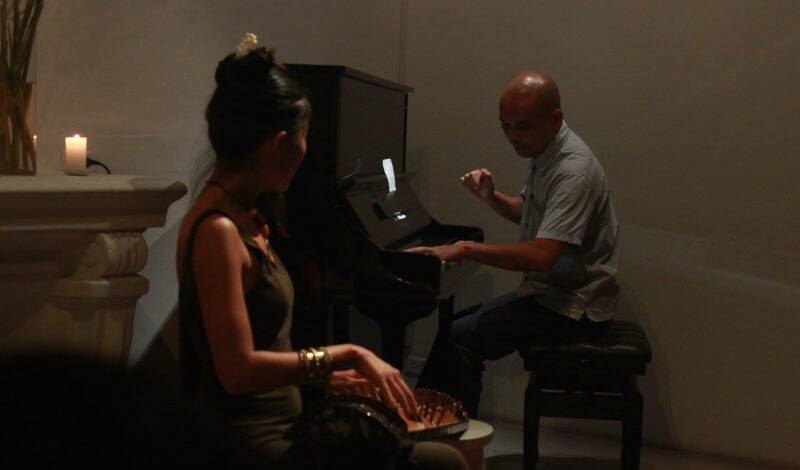 Ly had a life changing encounter in the Southern jungle with Duyet Thi Trang, a master of traditional instruments, descendant of the Nguyen royal dynasty and beholder of its ancestral techniques. Secluded in the lands of the Mekong delta, he teaches those who can listen to one’s own feels and energies. 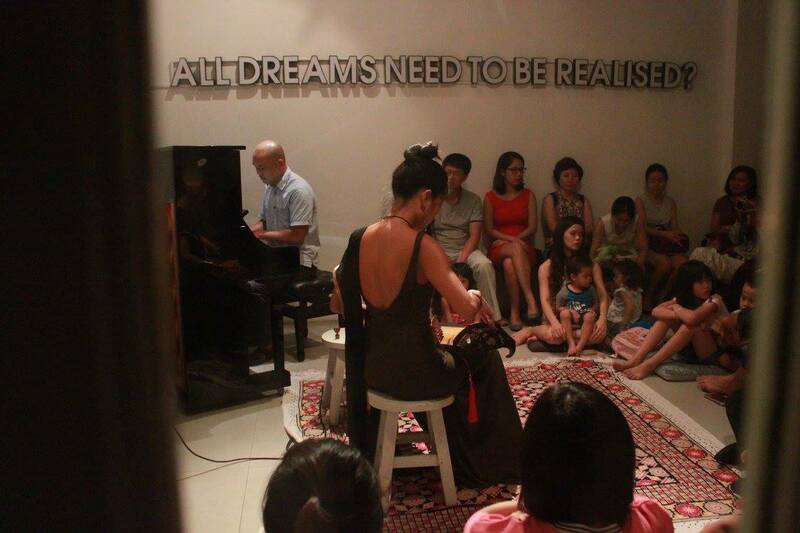 Surrounded by the sounds of the jungle, Ly started her journey to the mastery of the Dan Tranh, the authentic Vietnamese 16 strings instrument, inheriting from her shifu the belief that music should come from the heart and be free from all forms and restrictions.